Wanted: Middleweight martial artist willing to step into cage in front of loud group of soldiers at Kentucky military installation, fight Texas National Guardsman who served in Iraq and Afghanistan and hasn’t been knocked out in 20 professional bouts. Experience a plus. Medical insurance probably also a good idea. 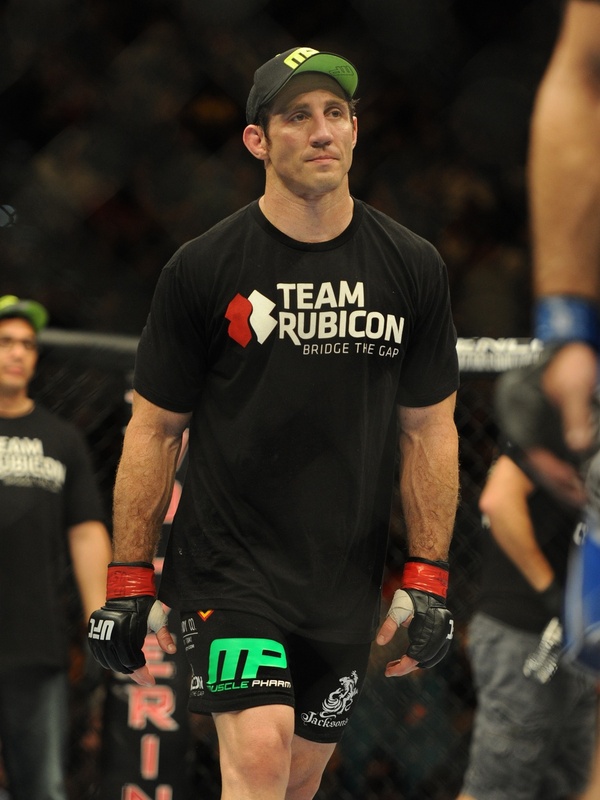 Tim Kennedy had been set to headline “UFC Fight Night 31: UFC Fight For the Troops 3” at Fort Campbell, Ky., on Nov. 6 against Lyoto Machida, a former 205-pound champion set to drop to 185 pounds in what would be the biggest fight of Kennedy’s career. But late last week, 185-pound contender Michael “The Count” Bisping, who is already off Kennedy’s holiday-card list, withdrew from an October fight in England against Mark Munoz, citing an eye injury. UFC officials decided to move Machida into Bisping’s spot, our good friends at MMAJunkie.com confirmed, leaving Kennedy’s dance card unpunched. Kennedy, no stranger to self-promotion (also no stranger to strange promotions), has taken matters into his own hands. MMAJunkie outlines his methods here, which have so far involved attempting to start a Twitter war with UFC vet Rich Franklin and making fun of Chris Camozzi’s hair. Follow Kennedy on Twitter for the latest, and if you’re curious how he’s preparing even if he doesn’t know who he’s fighting, here are some hints.